A Summary of Benefits and Coverage (SBC) is four-page (double-sided) communication required by the federal government. It must contain specific information, in a specific order and with a minimum size type, about a group health benefit’s coverage and limitations. Recently, the Department of Labor (DOL) issued proposed revisions to the template and related materials. The agency expects final templates and materials to apply to plan or policy years beginning on or after January 1, 2017. The proposal includes both a blank template and a sample completed template along with instructions for completion. The agency has also invited public comments on the proposed template, to be submitted on or before March 28, 2016. All information about current and proposed SBCs, including a proposed uniform glossary and more can be found on theDOL’s website. 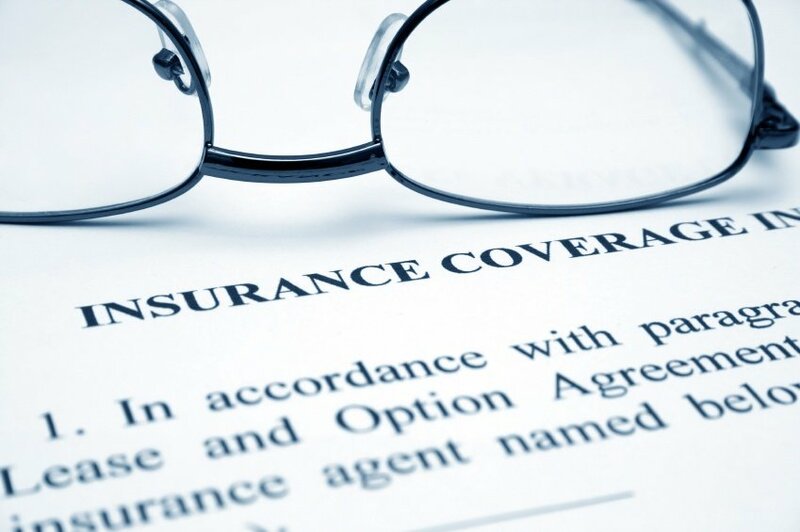 For fully insured plans, the insurer is responsible for providing the SBC to the plan administrator (usually this is the employer). The plan administrator and the insurer are both responsible for providing the SBC to participants, although only one of them actually has to do this. Download UBA’s ACA Advisor, “Proposed Summary of Benefits and Coverage Template and Updates” for a summary of all the proposed changes, including how limitations must be communicated and disclosure rules for non-excepted abortion coverage or exclusions.